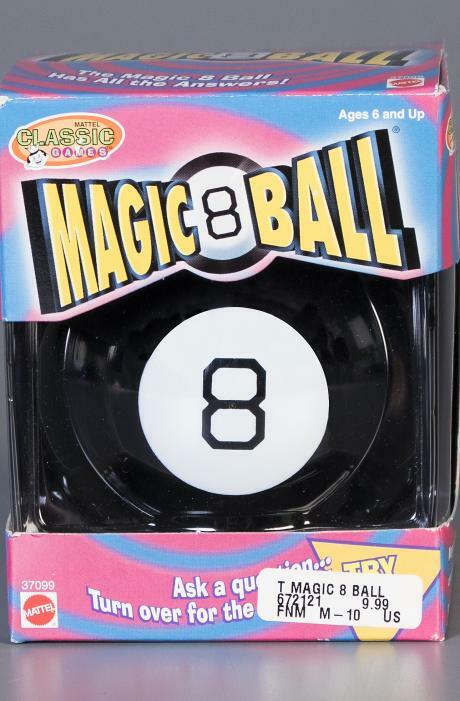 Which Will Be the Chosen Ones? 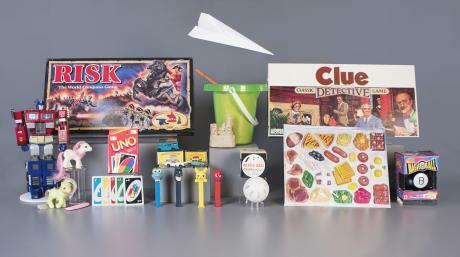 Which toys will make it into the hallowed halls of the National Toy Hall of Fame at The Strong this November? 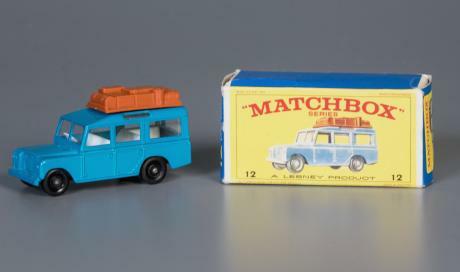 Will Matchbox Cars race across the finish line? 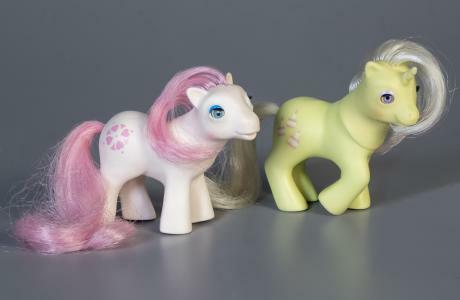 Can My Little Pony gallop past the competition? 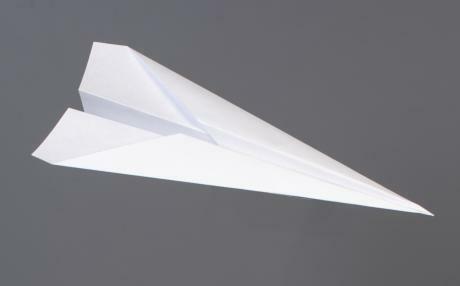 Will paper airplane soar into contention? 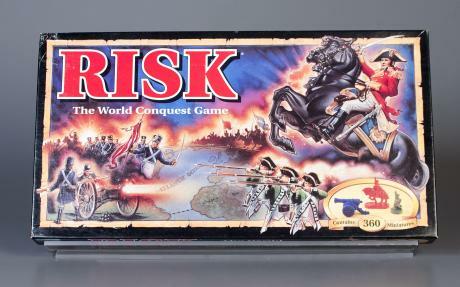 Can Risk conquer its competitors? 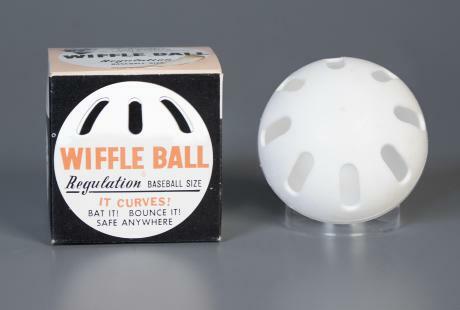 The Strong’s National Toy Hall of Fame in Rochester, New York, today announced the 12 finalists for induction into the hall: Clue, Magic 8 Ball, Matchbox Cars, My Little Pony, paper airplane, PEZ Candy Dispenser, play food, Risk, sand, Transformers, Uno, and Wiffle Ball. 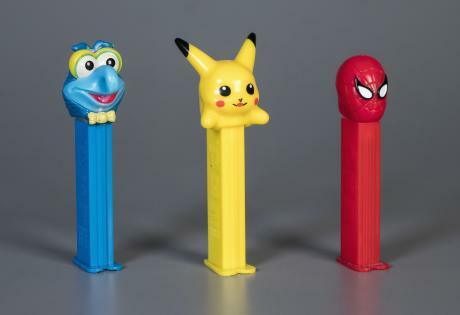 Only two or three of these finalists will join other iconic toys in the hall and sit alongside past inductees such as Barbie, LEGO, Monopoly, Rubik’s Cube, and Star Wars action figures. 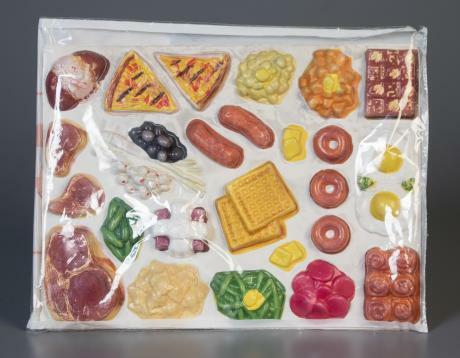 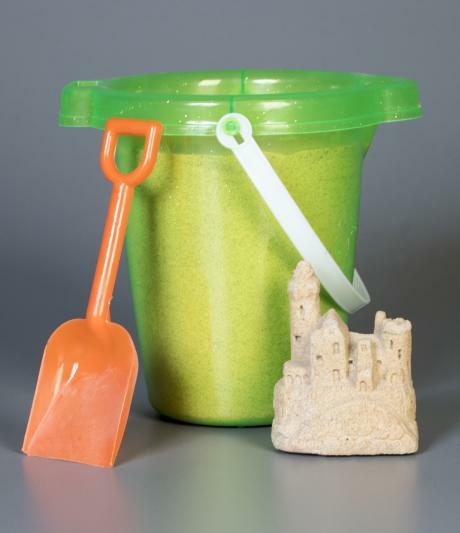 The National Toy Hall of Fame receives thousands of nominations annually. 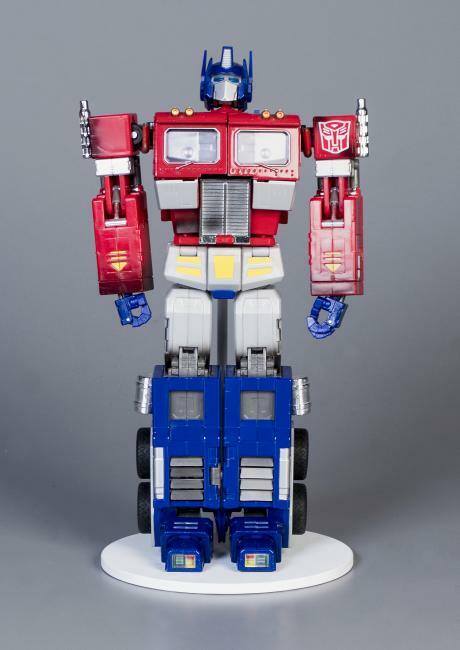 The final 2017 toy inductees, chosen on the advice of a national selection advisory committee, will be announced at The Strong museum on Thursday, November 9, at 10:30 a.m. A weekend of public celebration will commence on Saturday, November 11 and Sunday, November 12. 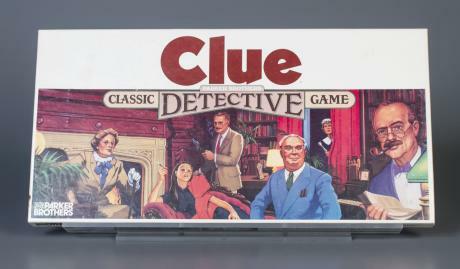 A retired solicitor’s clerk developed Clue during the air raids of World War II and originally introduced it in 1947 under the name “Cluedo.” The game invites players to deduce, from available evidence, a solution to the murder of the luckless Mr. Boddy, which occurs under different circumstances in each game. 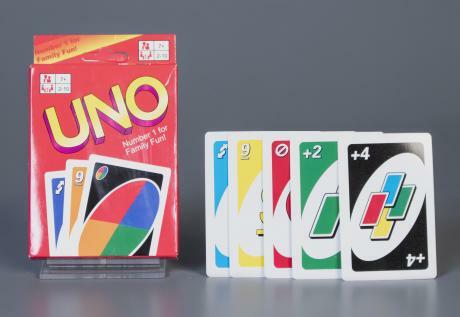 Clue remains one of the top 10 best-selling board games of all time.